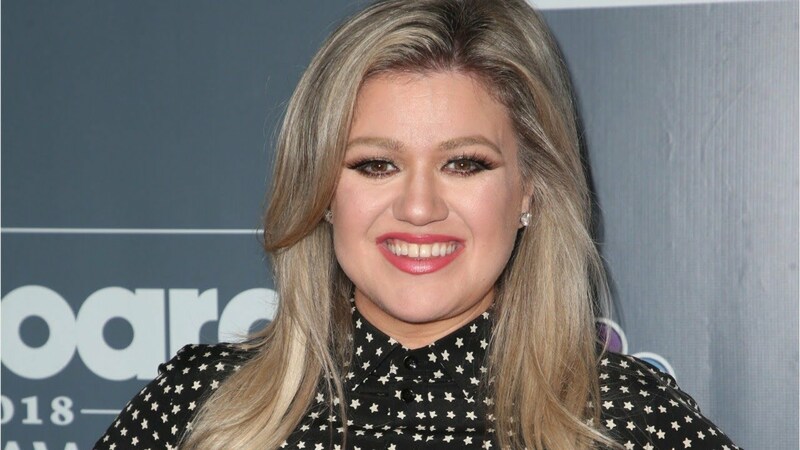 Grammy-winning singer Kelly Clarkson has joined the voice cast of the animated film "UglyDolls," whose soundtrack on Atlantic Records will include original songs recorded by Clarkson. STX will release "UglyDolls" in 2019 on a date to be announced. Clarkson will voice the character of Moxy in the film. STX released a photo of Clarkson holding a plush doll of her Moxy character. According to an announcement from STX: "Moxy and her UglyDolls friends confront what it means to be different, struggle with their desire to be loved, and ultimately discover that you don't have to be perfect to be amazing because who you truly are is what matters most." Clarkson joins Grammy-winning rapper Pitbull in the "UglyDolls" cast. His character has not been announced. Clarkson commented in a statement: "The UglyDolls' universal message celebrating our differences and individuality really resonates with me, and when STX showed me how incredible UglyDolls will look and feel, I jumped at being part of that world. I can't wait to start working with the team at STX, the cast and filmmakers." Kelly Asbury is directing the "UglyDolls" movie. His previous film credits as a director include "Shrek 2," "Gnomeo & Juliet" and "Smurfs: The Lost Village." Robert Rodriguez ("Sin City," "From Dusk Till Dawn," "Spy Kids") is one of the film's producers. "UglyDolls" is the second animated film to feature Clarkson in the voice cast. She was the voice of Leah in 2017's "The Star." Clarkson made her feature film debut in the 2003 flop musical "From Justin to Kelly," which co-starred fellow "American Idol" alum Justin Guarini. (Clarkson was the first winner of "American Idol" in 2002. Guarini came in second place that year.) Although "American Idol" was revived in 2018 (after being canceled two years earlier), Clarkson didn't become a judge on the show and chose instead to become a coach on NBC's "The Voice" for the show's 14th season in 2018, when she mentored winning contestant Brynn Cartelli. Clarkson is returning to "The Voice" for the show's 15th season that will premiere in the fall of 2018. The Uglydolls plush toys (whose licensing is handled by Hasbro) were launched in 2001 by David Horvath and Sun-Min Kim. In addition to the "UglyDolls" film, there is an animated TV series based on the toys that is expected to premiere on Hulu sometime in 2019 or 2020.